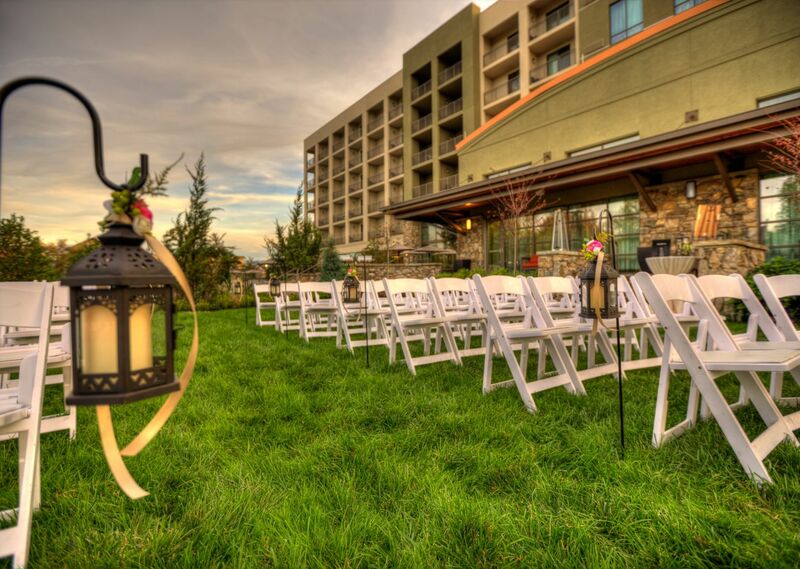 With its central location, cutting-edge accommodations, and stylish spaces, there’s no better place to host your group, special event, or celebration in Pigeon Forge than Courtyard Marriott. 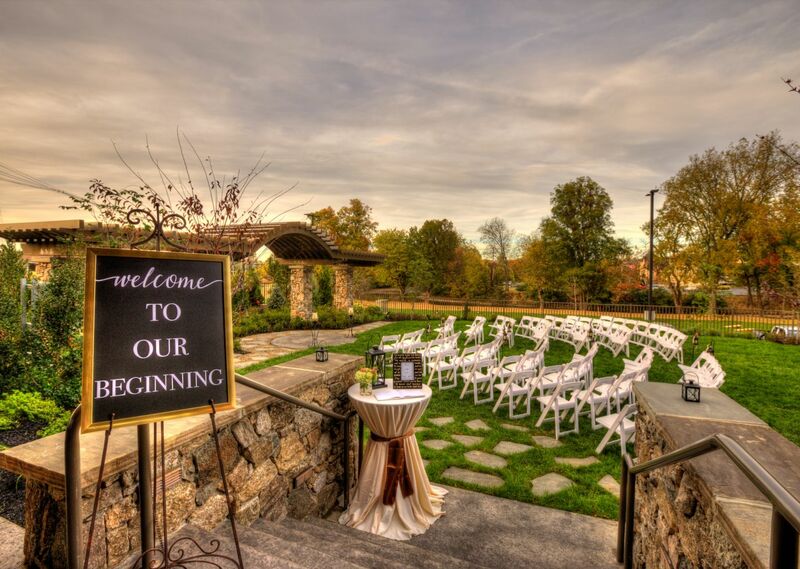 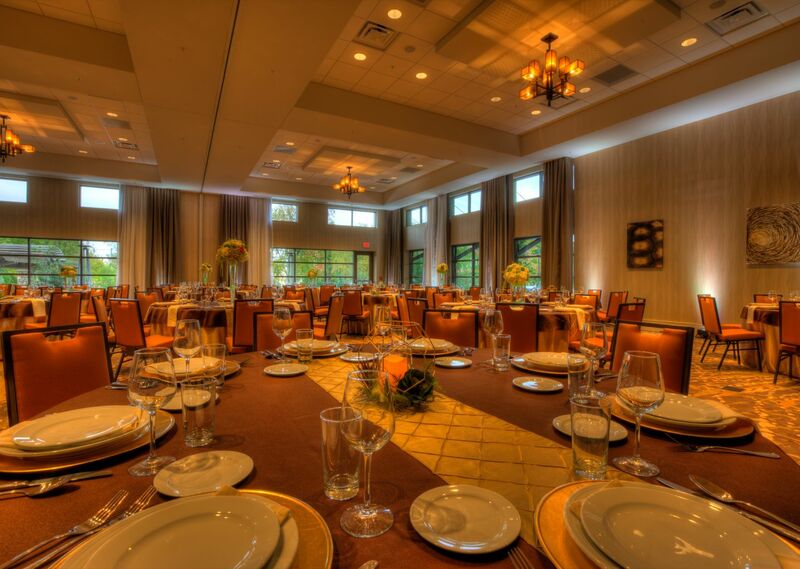 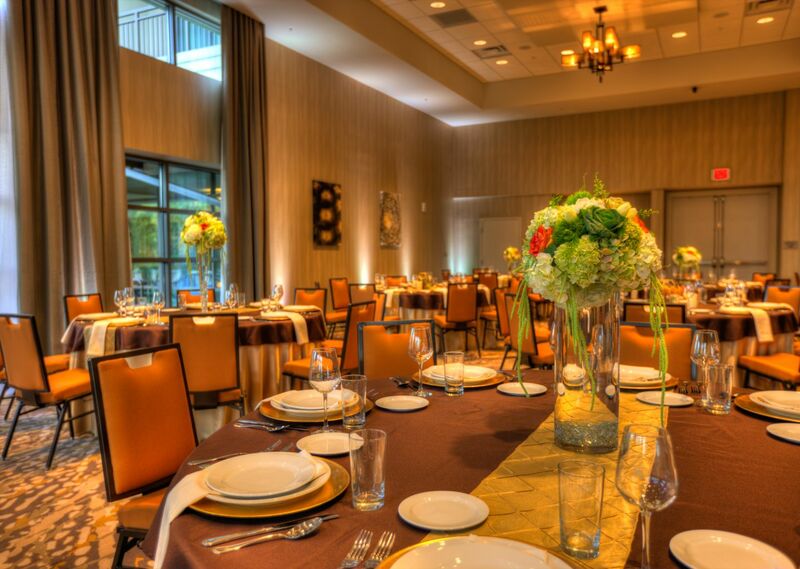 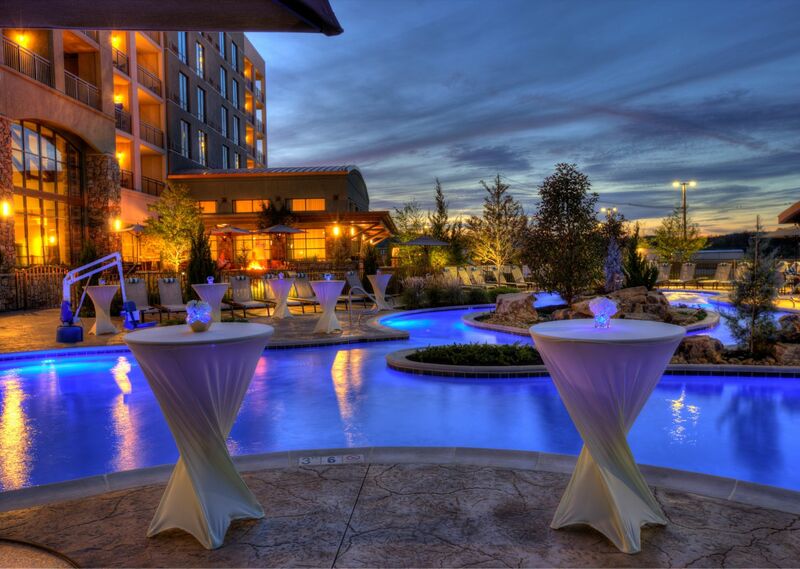 With over 3,750 square-feet of event space, including flexible function rooms and outdoor venues, and the expertise of experienced wedding planners and banquet managers, our hotel is perfectly equipped to accommodate any occasion. 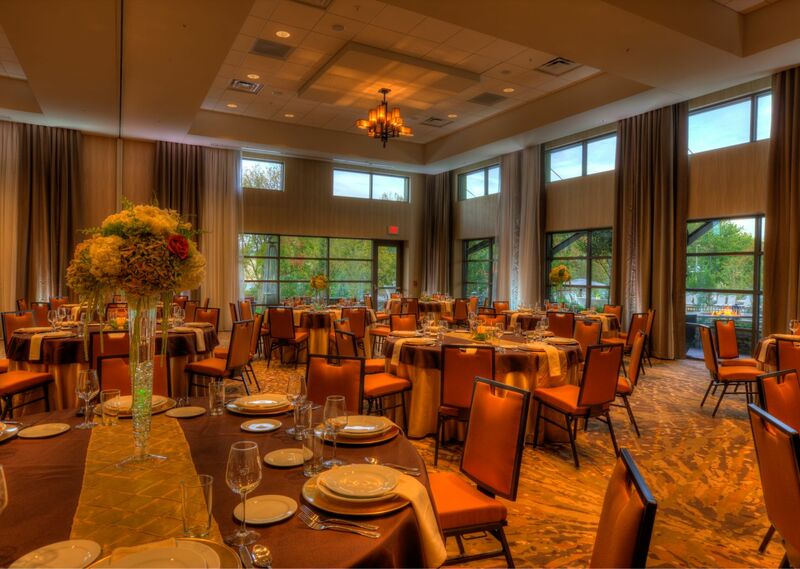 Groups love our hotel for its resort-like amenities, stylish décor, and convenient location to Pigeon Forge’s most popular attractions. 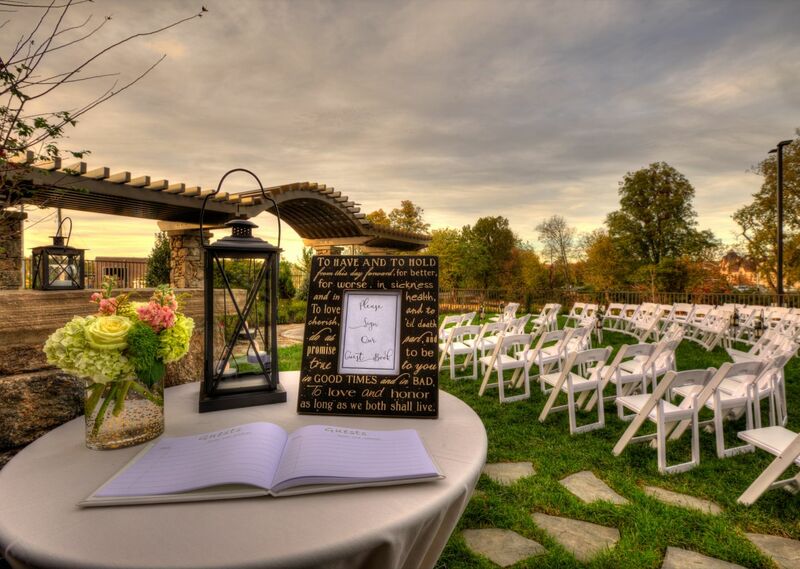 Our scenic location with breathtaking views of the Smoky Mountains makes Courtyard Marriott the top choice in wedding venues in Pigeon Forge for ambitious brides and grooms, while our full-service spaces are impeccable for corporate events and meetings in Pigeon Forge. 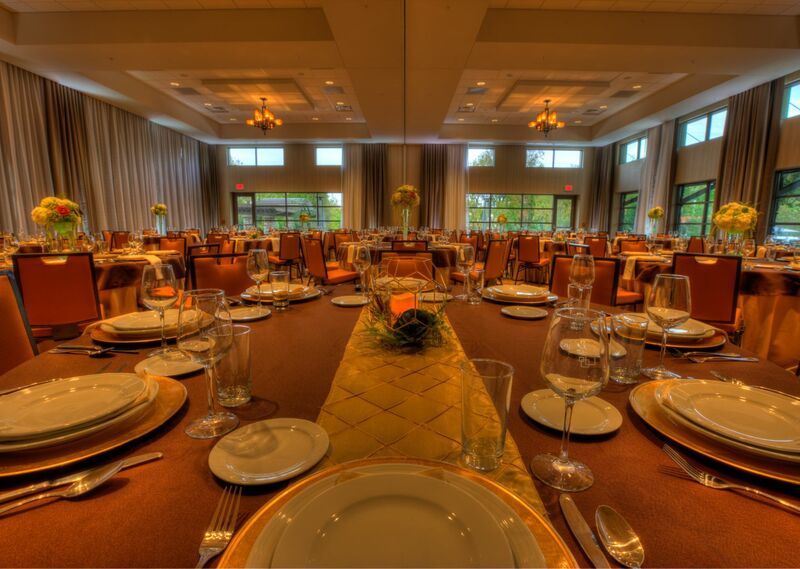 Learn more about hosting exceptional, stylish celebrations in Pigeon Forge at Courtyard Marriott and get in touch with us to start planning yours!